Margaret Brotherton Bierschwale. Courtesy of Tarleton State University Libraries. Image available on the Internet and included in accordance with Title 17 U.S.C. Section 107. BIERSCHWALE, MARGARET BROTHERTON (1894–1973). Margaret Bierschwale, historian and librarian, was born to Charles and Mamie (Brotherton) Bierschwale on October 3, 1894, in Mason, Texas. She was the eldest of three daughters. After early education in Mason, she continued high school studies at the Whitis School in Austin. She received her diploma from Ward-Belmont School, Nashville, Tennessee, in 1914. The next year she entered Randolph Macon Woman's College in Lynchburg, Virginia. After earning the A.B. degree in 1918, she went to Columbia University in New York, where she received an M.A. degree in English in 1920. 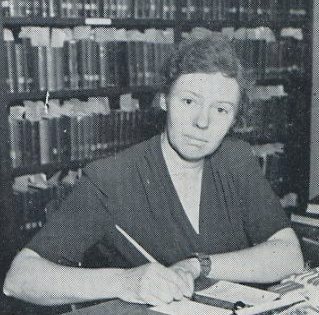 Margaret Bierschwale, Tarleton Librarian. Courtesy of Tarleton State University Libraries. Image available on the Internet and included in accordance with Title 17 U.S.C. Section 107. From 1921 to 1923 Bierschwale headed the English Department at John Tarleton Agricultural College (now Tarleton State University) in Stephenville, Texas. She left to attend Columbia University again and earned a B.S. in library science there. She worked at the New York Public Library for several years. She returned to John Tarleton in 1931 to become the head librarian. Under her administration the library's holdings, especially reference materials, serials, and rare Texana, grew significantly. In 1935 she was granted a year's leave to pursue doctoral studies in library science at Columbia. 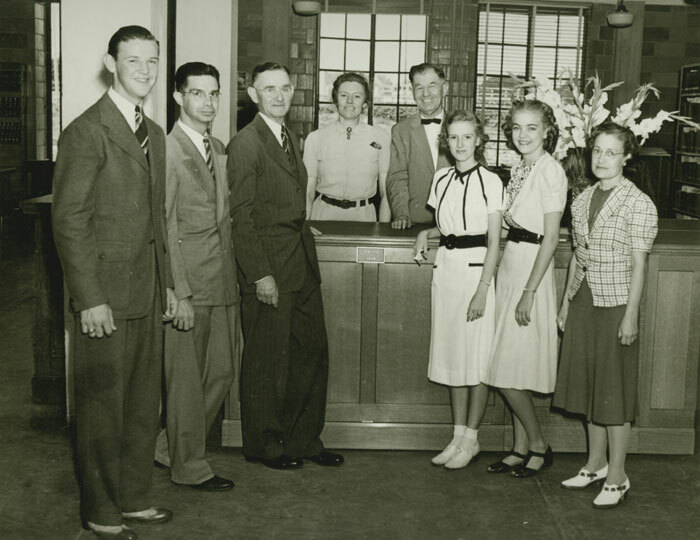 She resigned from John Tarleton in 1944 and spent most of the next four years in Mason conducting local historical research. In 1948 she joined the library staff and library science faculty at Southwestern University in Georgetown, Texas. Margaret Bierschwale's Book, Fort McKavett, Texas: Post on the San Saba, 1966. Image available on the Internet and included in accordance with Title 17 U.S.C. Section 107. Bierschwale moved back to Mason to care for her mother in 1950. She wrote articles on Mason and Mason County for the Handbook of Texas. She produced the article "Mason County, Texas, 1845–1870" for the April 1949 issue of the Southwestern Historical Quarterly as a portion of a longer unpublished history of Mason County that she continued developing during the 1950s and 1960s. 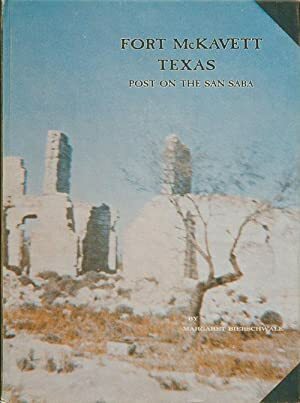 In 1966 Anson Jones Press of Salado published her book, Fort McKavett, Texas: Post on the San Saba. Bierschwale remained in Mason until her death in an automobile accident on December 9, 1973. Her remains were buried in the Gooch Cemetery at Mason. J-Tac (newspaper of John Tarleton Agricultural College), December 7, 1943. Mason County Historical Book (Mason, Texas: Mason County Historical Commission, 1976). Handbook of Texas Online, Sherilyn Brandenstein, "BIERSCHWALE, MARGARET BROTHERTON," accessed April 24, 2019, http://www.tshaonline.org/handbook/online/articles/fbi25.